Google's Internet-connected eyewear will soon be powered by an Intel chip which is going to replace the Texas Instruments SoC used by the first version of this notorious wearable. 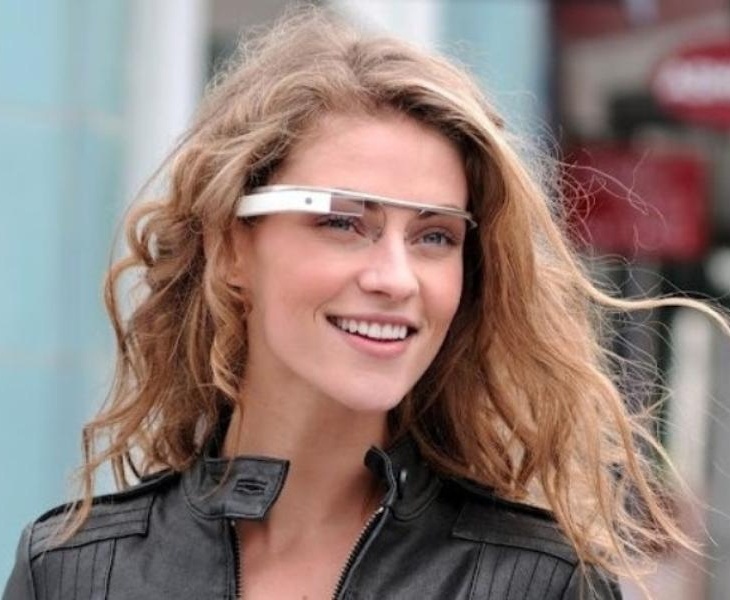 Google Glass became available to Google I/O developers in the United States back in April 2013 for $1,500 USD. This device uses a dual-core Texas Instruments SoC coupled with 2 GB RAM and 16 GB Flash storage. While this piece of wearable technology remains in a beta development stage, it looks like the next version may finally be ready for a general consumer release. Google plans to use Intel-made chips to power the next-gen Glass, and this may also be a move towards mass production. According to a report published by The Wall Street Journal, insiders familiar with the matter revealed that "Intel Corp. will supply the electronic brains for a new version of Google Inc. ’s Glass device expected next year." The sources also said Intel has plans to promote Glass to hospital networks and manufacturers, but did not mention anything about making it appealing to the consumer market. The main reason for this move is that Texas Instruments does not manufacture mobile chips anymore while Intel does. Unfortunately, Google, Texas Instruments and Intel declined to comment on the subject. Remains to see what happens to Google Glass - will it turn into a product for the masses in 2015 or not?